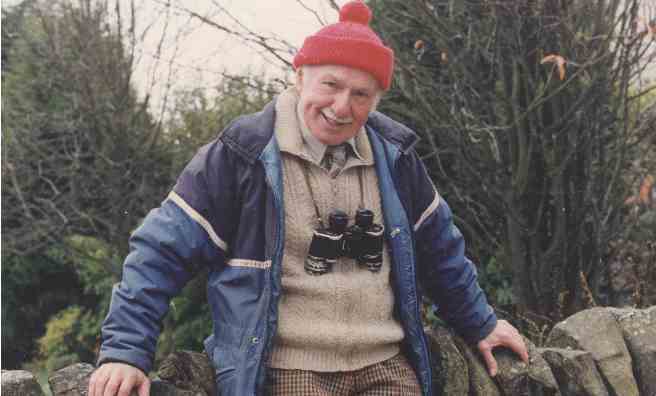 Work continues apace to provide funding for a life-sized statue of the late Tom Weir at Balmaha, on the shores of Loch Lomond – one of Tom’s favourite spots in the whole of Scotland. Following a steady stream of donations as a result of the STV series ‘On Weir’s Way’ and a range of fundraising activities, £60,000 of the required £75,000 has already been raised. 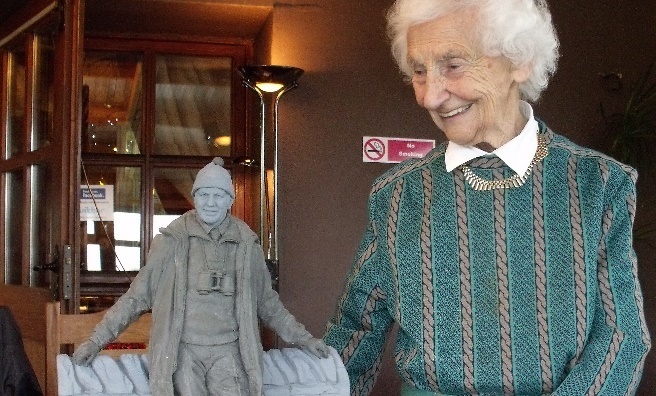 As a result, members of the Tom Weir Memorial Group are hopeful that the statue will be in place in time for the 100th anniversary of Tom’s birth on December 29, 2014. “I’m delighted we’re making such good progress,” said Susan Taylor, administrator of the Tom Weir Memorial Group and one of the main driving forces behind the campaign to honour Tom, whose contributions to the Scots Magazine spanned over 40 years. The sculpture, which is based on a photo taken by Scots Magazine photographer Barrie Marshall for The Sunday Post in 1992, was made by Sean Hedges-Quinn. A small-scale version of the sculpture was recently unveiled by Tom’s widow, Rhona. 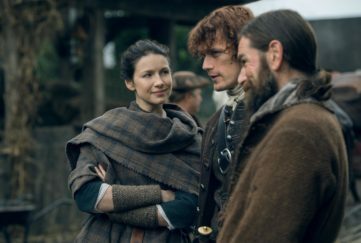 “I am thrilled with the level of detail and likeness to Tom,” said Rhona. To donate to the fund, visit www.lochlomond-trossachs.org or send a cheque to Tom Weir Memorial Statue, c/o Friends of Loch Lomond and the Trossachs, The Old Station, Balloch G83 8SS. 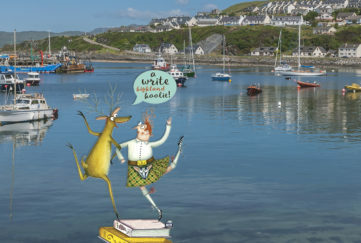 To find out more about Tom Weir’s connection to the The Scots Magazine, look out for our December issue. 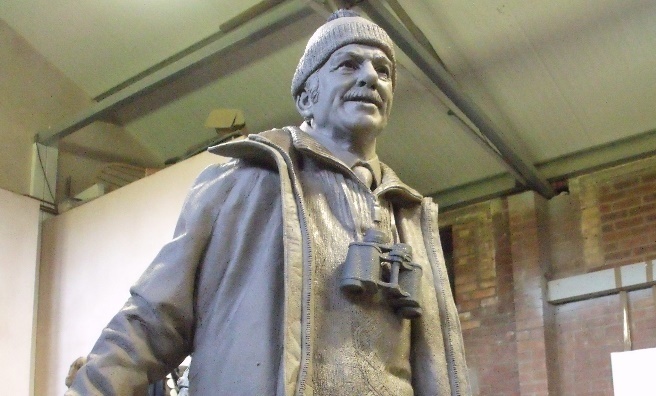 There will also be an in-depth feature about the Tom Weir statue in our January issue. 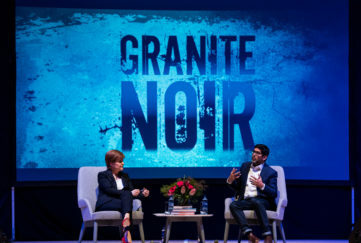 The Scots Magazine is available by subscription by clicking here.